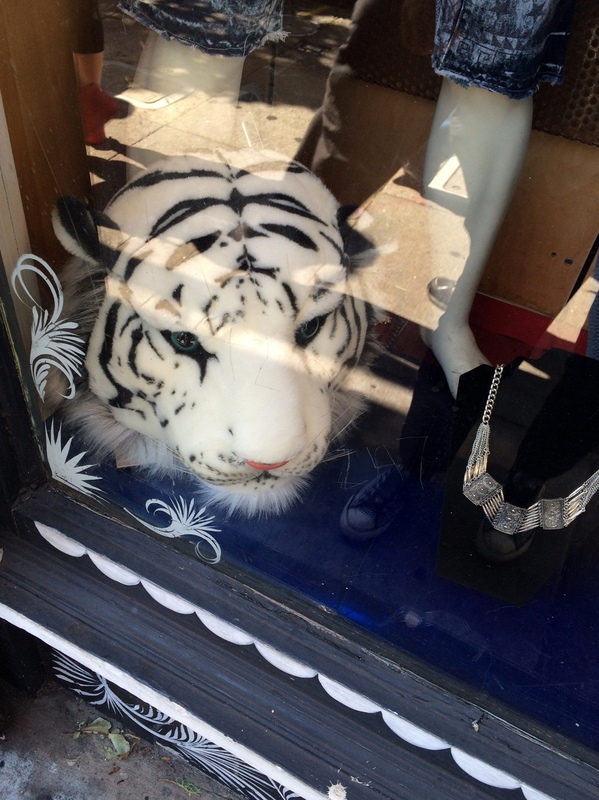 My former neighbor Vanessa spotted this in a Haight Street storefront. Whitey’s influence continues to grow. My version of the Siberian is now in captivity in a Palm Springs storage locker.